SST is the next generation of energy providing supplements and will give those that supplement with the products a considerable and long lasting amount of energy. The pills look interesting like something one has never seen before – micro balls (compound contains are suspended in diffusion carrier oil, which consists of MCT (medium chain triglycerides) and safflower oil (which contains omega-6). Overall appearance aside wide world rapidly feel the energy increase no matter whether they are working on a light day, a cardio session or any other sort of physical activity. The energy that is provided from the SST pills is not jittery and will allow individuals the ability to focus, no matter what sort of activity one finds themselves. This means that the product is absolutely perfect to take a night before a paper or project. The SST supplement utilizes a blend of energy-promoting inclusions – Bitter Orange, Huperzine A, and Piperine round out the boost-providing compounds. 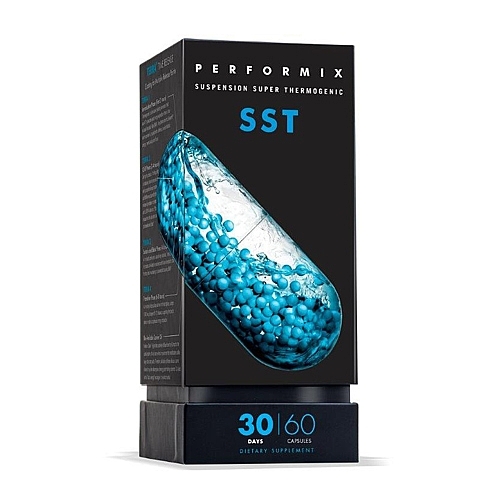 The energy that Performix SST provides will be constant at all points of supplementation, rather than petering out toward the third or fourth week of usage. The overall energy is not all consuming meaning that one can put their minds to falling asleep or winding down at night and not be required to stay up until the supplement completes its cycle. Each bottle of SST contains 30 servings and is able to be purchased at a wide array of online retailers for around $70-80. Performix has additional products that will round out their line; visit http://www.performixdriven.com/ for further information about the entirety of the company product lines – if they are a fraction as good as the SST energy supplement chances are great that the product will be at the top of their class.